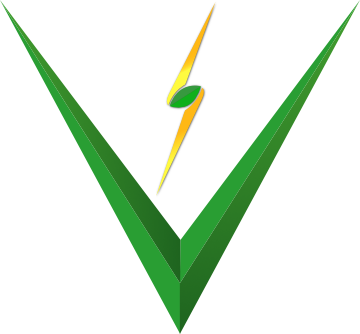 VTara Energy Group has a proprietary Project Management Tool called VTara Business Suite as a Service(VBS) to oversee all the Operations of the Projects of VTara Energy Group. 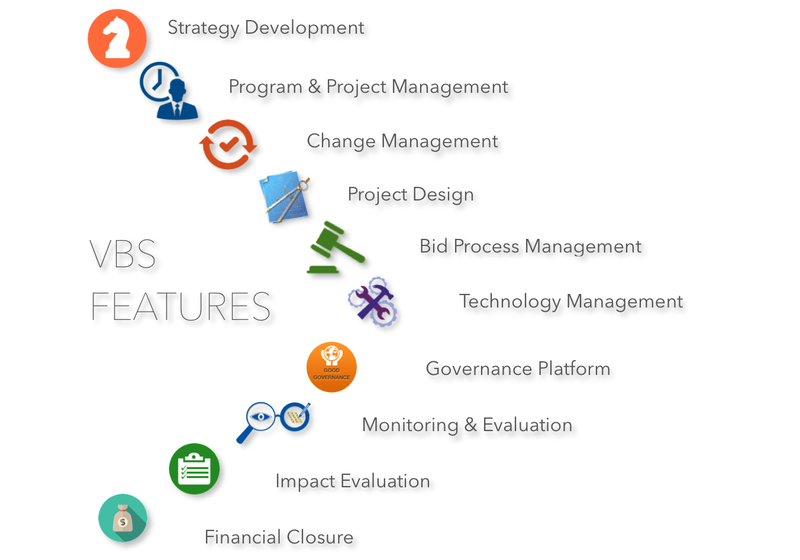 VBS is a cloud based platform by leveraging iPaaS (Integration Platform as a Service), that acts as a platform to integrate multiple applications such as Bid Management, HR, Business Process Management etc. 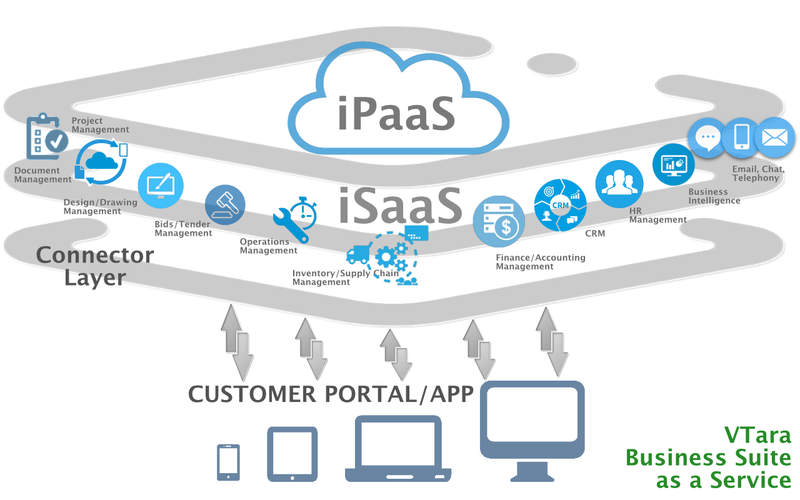 using iSaaS (Integration Software as a Service) connectors so that data exchange between applications is seamless. VBS could be licensed and targeted at Small & Medium sized Enterprises (SME’s) that are looking to leverage IT tools to increase productivity and efficiency. It integrates all the required Business Functionalities that an SME requires in a single comprehensive cloud service over web & mobile platforms.